Our web design hub based in Shawlands in the south side of Glasgow provides high quality content managed websites and a range of other web design services. 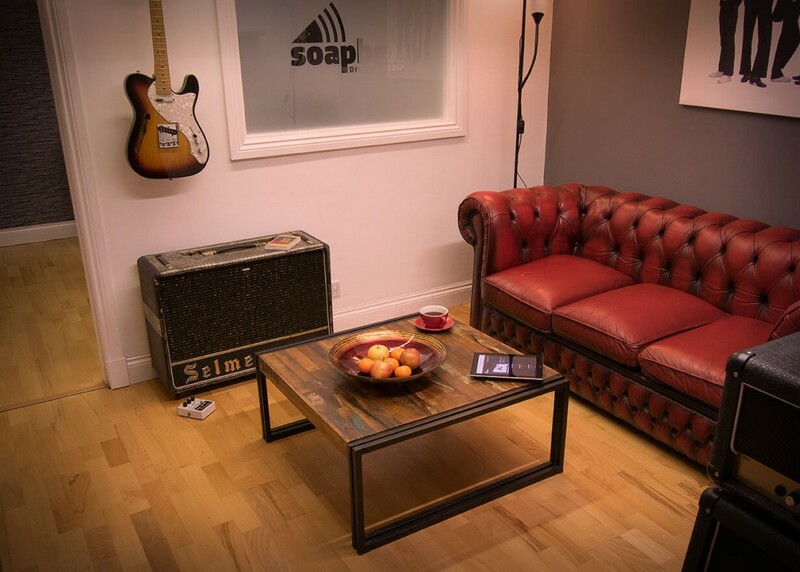 The Soapbox web design team are open from 8:30 am to 5:30 pm Monday to Friday, so why not pop in for a chat about your new website? As well as being skilled designers and developers, they also make great coffee! Using the WordPress platform to build unique, custom designs our Glasgow web design studio have been providing websites to businesses ranging from start-ups to national companies. Flexibility is fundamental to how they operate, and they have been developing their own software which integrates with WordPress to provide every business with high-end marketing tools regardless of the size of the business. We believe that everyone deserves to have an online presence that looks great, performs well and suits their business. Catering for the full spectrum of industries, our Shawlands branch has the experience, talent and skill to create a site which you will love. Do you want to stand out online? What makes us different from other studios and web design agencies is that we stay customer focussed at all times. We don’t hide away in over-priced offices with intimidating, flashy art-work and design plastered across the walls. Our Shawlands web design studio sits on Kilmarnock Road, just next to Pollokshaws East train station – we couldn’t be easier to find! We want people to come in, have a chat and a coffee and relax. We don’t want to redesign your business concept, we just want to give you a website that works for you. Our friendly designers are just that – designers. They aren’t pushy sales guys. When you come in, you’ll find honest people who will be completely upfront with you about your site. We won’t try and force you into taking anything you are not happy with, and we wont’ try to inflate your website unnecessarily in a bid to make it cost more. We know that simple sites work better for everyone involved – from the designer to the end user the simplest solution is the best. What does your business do? We can help! Our web design team have helped businesses from all industries bring their website dreams to life! We have seen it all, designed it all and built it all. While we find that many businesses need only a simple website to act as an online brochure for your services, we are also well versed in providing the more complex websites should you require it. We have built online shops, booking systems, member management systems, video galleries, forums, magazine websites, business directories – regardless of what you need to do online, we can provide you with a great looking website to do it! Our dedicated team of designers and developers have over five decades of combined experience. Pop in and see what they can do for you! 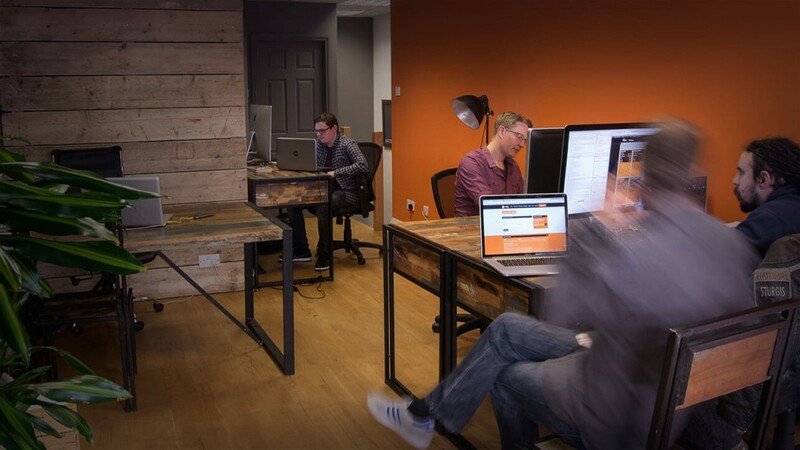 Our Shawlands studio has already built websites for clients across Greater Glasgow, central Scotland and beyond! With a number of large brand national clients under our belt, you can rest assured that we can help your business to grow.